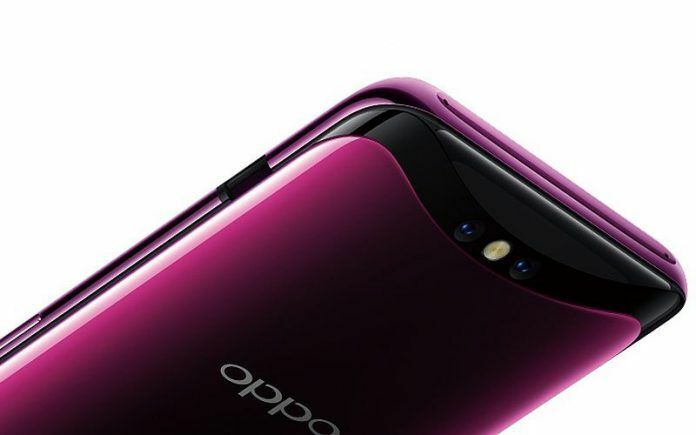 OPPO Find X is expected to receive the ColorOS 6.0 update sometime later this year. OPPO managed to impress everyone last year with its flagship Find X smartphone. Featuring a motorized slider design, the Find X still remains one of the most attractive flagship smartphones on the market. While the smartphone’s hardware is top notch, OPPO has sadly not been able to roll out the Android Pie OS update for the Find X yet. The Find X has now been spotted on the Geekbench benchmark database running on the Android Pie operating system, suggesting the stable rollout may begin rolling out soon. 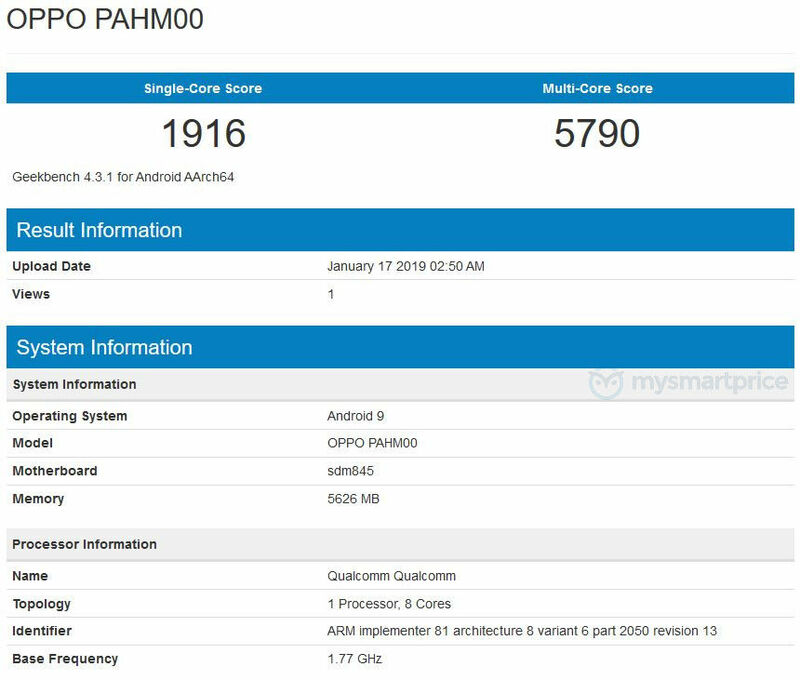 The OPPO Find X PAHM00 variant running Android Pie achieved a single-core score of 1,916 points and a multi-core score of 5,790 points on Geekbench. Both the scores are actually much lower compared to the average scores achieved by the Find X in the same tests. This could suggest that the Android Pie-based ColorOS 6.0 update for the Find X is in the early stages of development and may require a few more weeks to be optimized properly. 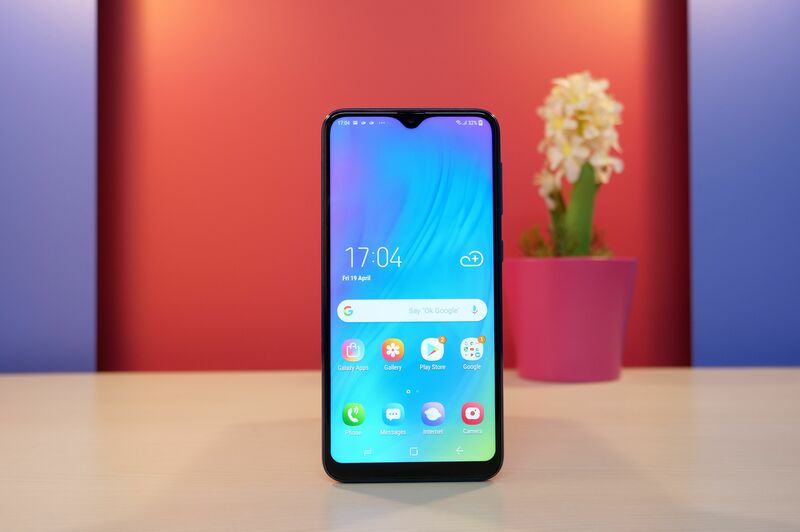 OPPO had unveiled ColorOS 6.0 in November last year. Based on Android Pie, ColorOS 6.0 brings several major changes including a revamped UI with an all-white design, new OPPO Sans font, game sounder with various sound templates, and more. 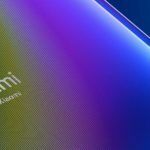 At the time of its announcement, the company had claimed the latest version of its custom user-interface will not arrive until 2019. 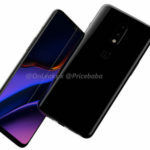 No specific timeframe has been confirmed by OPPO so far. 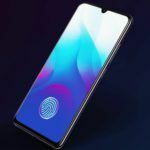 Unlike a few other Chinese Android OEMs, OPPO is usually quite slow with rolling out major OS upgrades, so it is certainly not surprising that the company is yet to share its Android Pie update plans. That said, we certainly expect the Find X to be among the first OPPO smartphones to receive the Android Pie update. Launched in India in July last year, the OPPO Find X is priced at INR 59,990 in India. It features a 6.4-inch AMOLED display with 1080 x 2340 pixels Full HD+ resolution and 8GB of RAM. In terms of storage, the handset includes 256GB of onboard storage and a dedicated microSD card slot for further expansion. 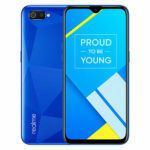 Its key features include a 16MP + 20MP dual-camera setup at the rear, 25MP AI sliding selfie camera, O-Face 3D facial recognition, and a 3730mAh battery with VOOC Flash Charge.